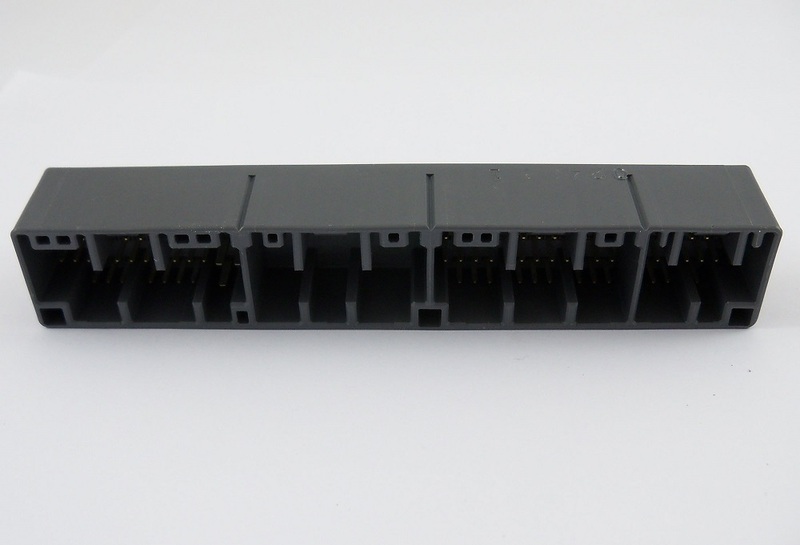 Female ECU side connector housing for OBD2A ECU's. 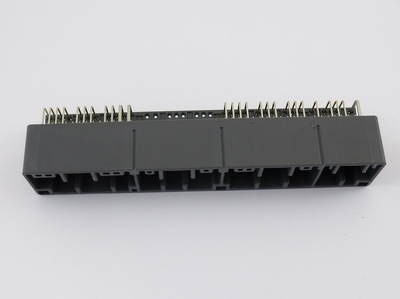 This is the OEM connector that is connected to the ECU internally from the factory. Use this housing assembly for building your own ECU jumper harness to go from OBD2A to any other ECU you choose. 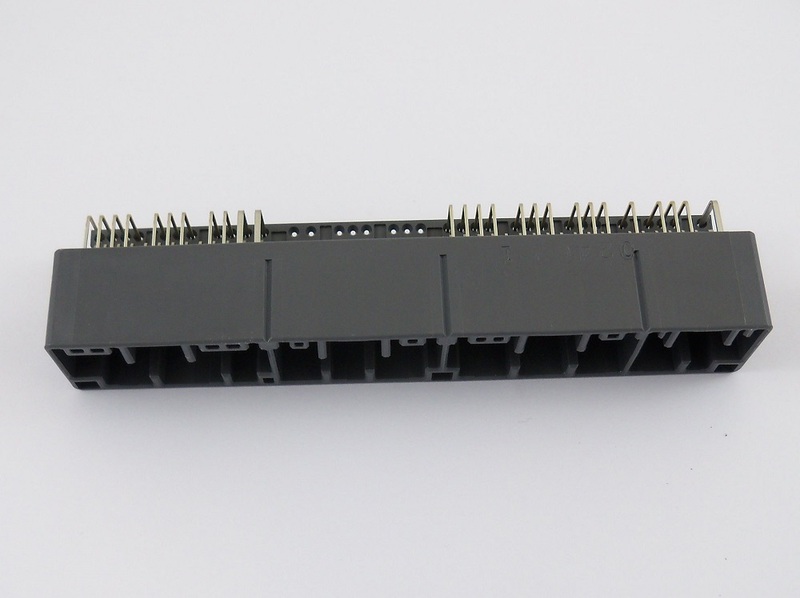 This connector housing has pins in locations A, C, and D, while location B is blank. This is most commonly used with manual transmission ECU's.